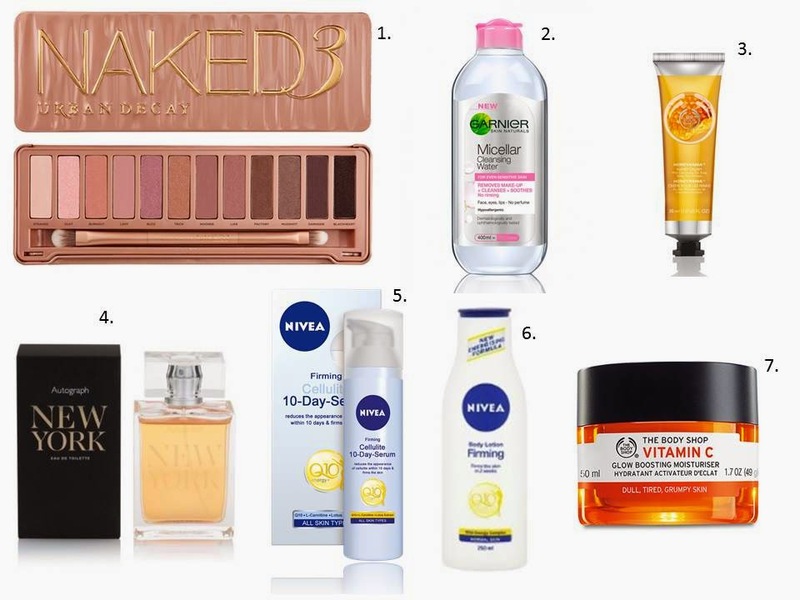 I hope everyone is well this fine Thursday, I thought I would quickly share with you a few of my fave beauty products at the moment, this is not all of them just a hand full that I have really been loving! 1. 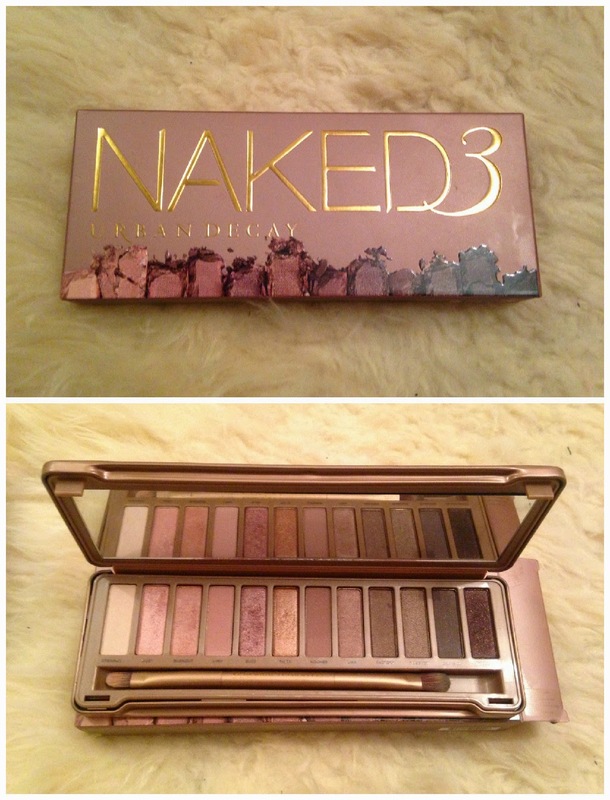 Urban Decay Naked 3 Palette: Now this isn't in any way new I got this palette for christmas and used it a couple of times and I loved it but never really took full advantage of it but recently I have been using it so much more as I want to start wearing more eye shadow, I have never really been that big on it but after sussing out what looks good for my skin colour and eye colour I have really been loving it! My favourite shades are: Dust, Buzz and Trick! 2. Garnier Micellar Cleansing Water: This is without a doubt my favourite way of taking off make up! It is so quick and easy and leaves my skin feeling so fresh and free of grime and dirt, it has no perfume which is really nice as well as some make up removers and cleansers have a chemical kind of smell but this so fresh and nice, I don't think i'll ever use anything else! 3. The Body Shop Honeymania Hand Cream: I have never used a hand cream before, well properly, I have the Soap & Glory Hand Food but I bought it and used it about three times, but this hand cream smells AMAZING! It leaves my hands feeling so silky soft and the scent stays on them for so long as well! It's just overall a really great product and I will definitely repurchase after I have used it all up! 4. Marks & Spencers Autograph New York Fragrance: I would have never in a million years picked this out for myself but I got this for christmas about 2 years ago and thought nothing of it, I thought it would have an old lady scent if you get what I mean since it was from M&S but this smells so yummy it's quite a dark scent almost like Lady Million by Paco Rabanne, someone even said they thought I was wearing Lady Million when I was wearing this the other week! 5. Nivea Q10 'Goodbye Cellulite' Serum: Now this serum is beautifully light not like other serums and absorbs into the skin super quickly! 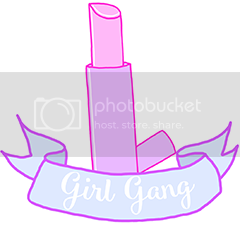 It has a really nice scent that isn't too overpowering and is overall a fantastic product! I had my suspicions about it as it claims to rid you of cellulite in 10 days and I can tell you now it does what it says on the tin (or bottle). I have been using this on my tummy at night for about 8 days now and I can already see the difference, not only is my tummy tighter but my stretchmarks and cellulite are fading so quickly as well! 10/10 from me!!! 6. Nivea Q10 Firming Body Lotion: Again this product is fabulous does exactly what it says on the bottle, this one takes 2 weeks to show results and like I said I have been using it for 8 days now and I can definitely see improvements on my tummy and my arms!! 7. 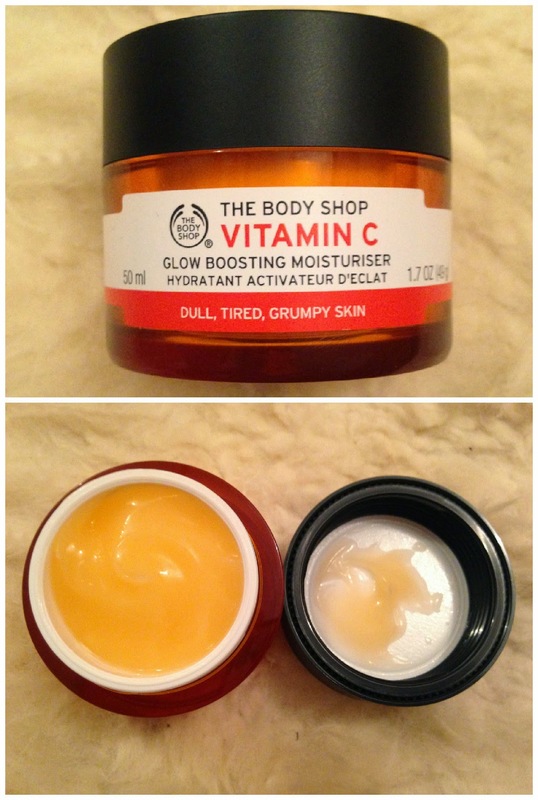 The Body Shop Vitamin C Glow Boosting Moisturiser: Lastly is this vibrant coloured pot of joy! Firstly it smells amazing so fruity and fresh it really wakes you up in the morning, not just from the smell but it's so cooling on the skin it really is a burst of energy! It's a lovely texture really light and absorbs very easily and quickly into the skin! I have never tried a Body Shop moisturiser so I am really pleased with this so far! So there you go just a glimpse at some of my beauty favourites! 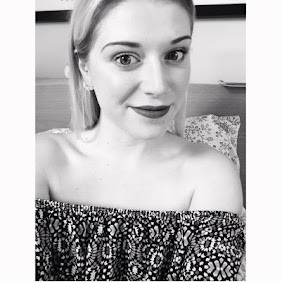 What are some of your beauty favourites and have you tried any of mine?! I'd love to know! I have had my eye on the body shop vit C range for a while now! It sounds amazing!